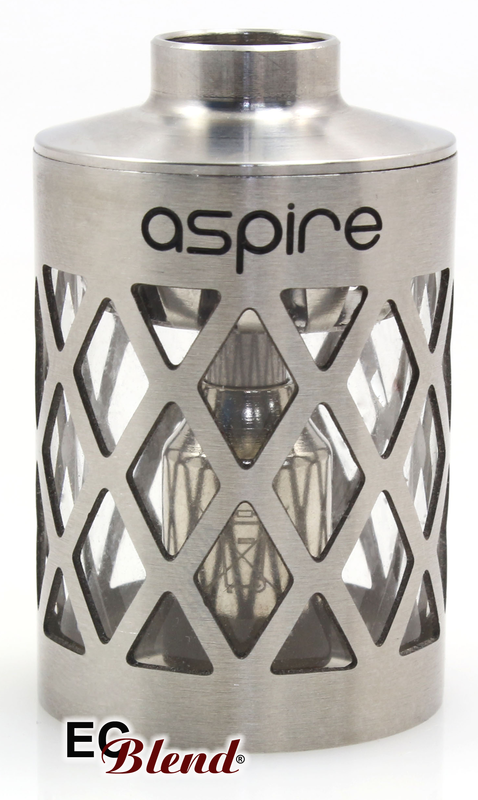 Customize the look of the Aspire Nautilus tank, or replace a broken Pyrex tank with a stainless steel version. 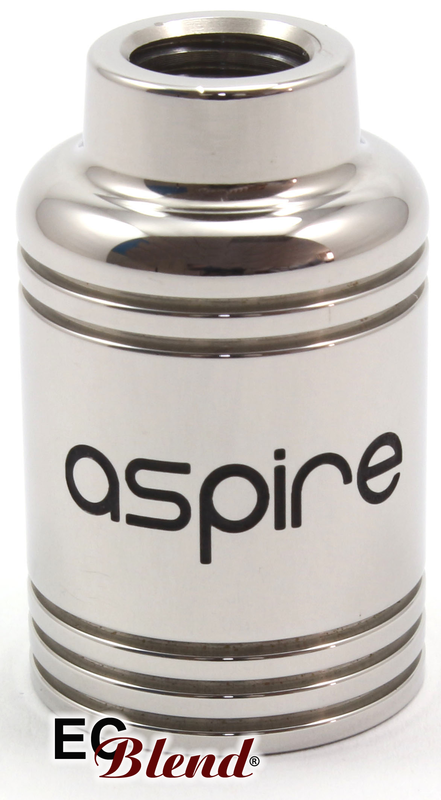 The hollow version allows for the E-Liquid level to be seen and protects the tank at the same time. Simplify filling with Blunt Tip Needle Caps - These will allow you to fill more e-liquid into the tank. Note: Clearomizers work best with higher PG base mixes. A base mix of 60% PG/40% VG to 100% PG work best. Higher VG percentages may increase the possibility of a burnt taste due to a dry wick and coil. For best results, make sure the wick is fully saturated. Let it sit for 5-10 minutes to allow for saturation. AVOID HARSH BURNT TASTE: Incorrect filling, not filling completely, excessive voltage, or letting it go 'dry' (not re-filling) may result in a harsh burnt taste. 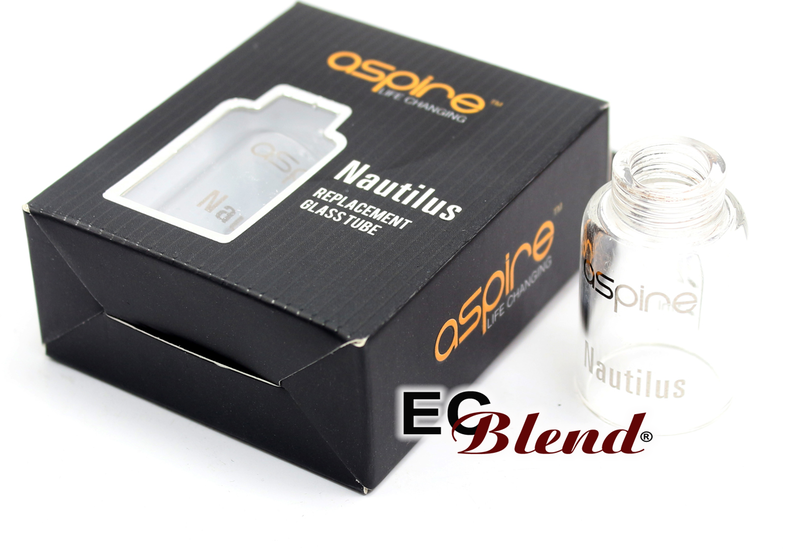 Click the button below to add the Clearomizer Replacement Tank - Aspire - for Nautilus to your wish list.